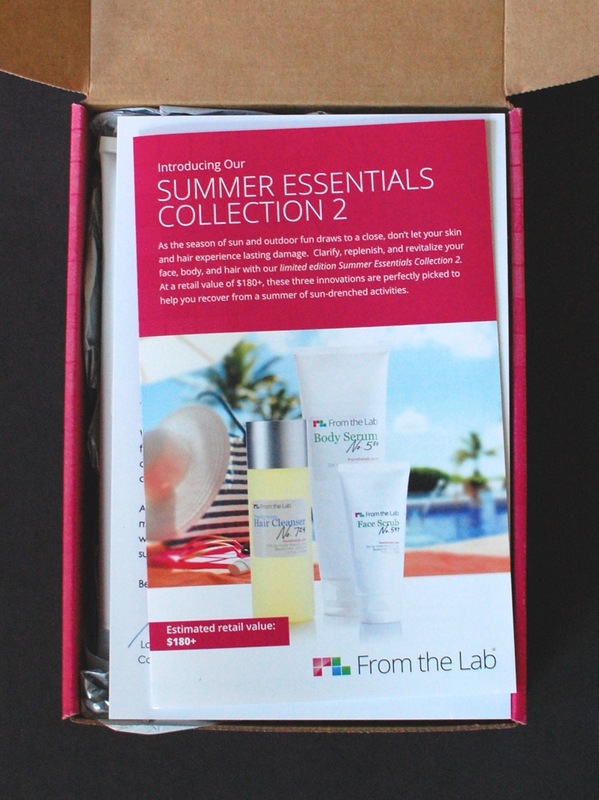 From The Lab August 2014 Review & $30 in FREE Credit! 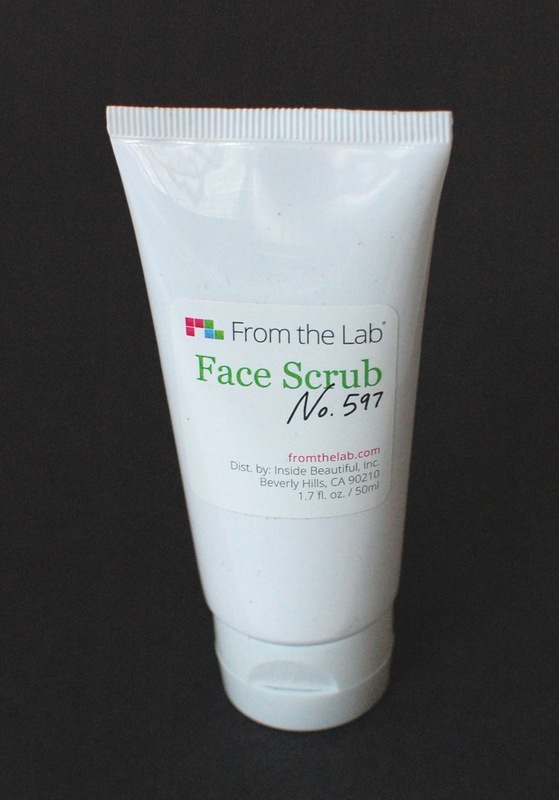 From the Lab is a monthly beauty box that sends you luxury brand beauty products at a drastically lower cost — months before they’re released to the US market. 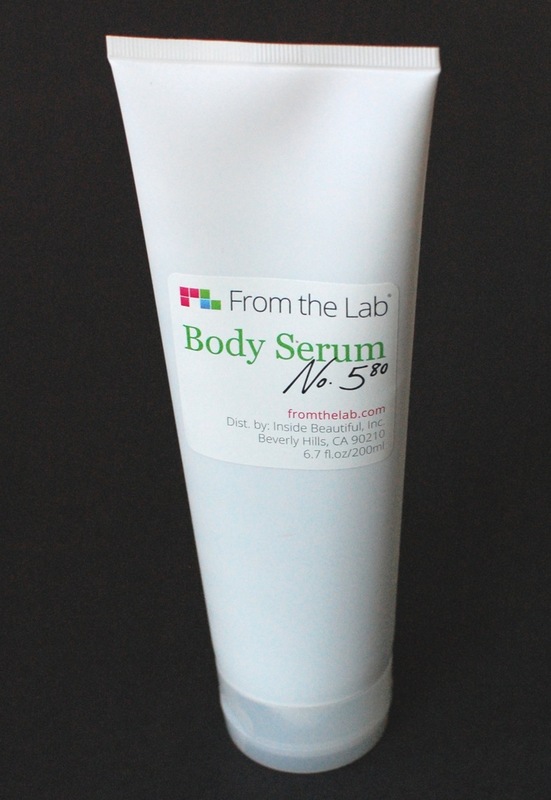 From the Lab gets its products from some of the same beauty labs that luxury brands develop their lines in. However, they’re able to offer them at a lower cost since they don’t do extensive marketing campaigns or worry about pretty packaging. This also allows them to get the products to you as early as 18 months before they hit the US market. All of the products offered by From the Lab are held to strict European safety standards and are fully tested and approved before being accepted by them. All of the formulas are also cruelty/animal-free (yay!) and contain only clean ingredients. 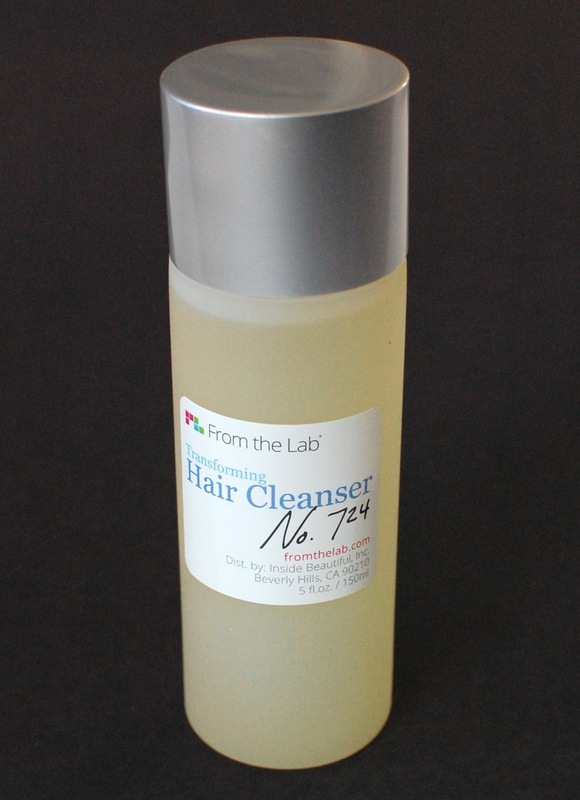 Each shipment will contain a 30-day supply of 1 to 3 skin care, hair care, or cosmetic items. Boxes are $29.95/month (includes shipping! ), or less with longer commitments. July’s box featured a special 5-piece “Summer Essentials Collection” for their one year anniversary. To continue the celebration, they’ve deemed August’s box “Summer Essentials Collection 2“. Let’s see what’s inside! Second look. Three products were included in August’s collection. 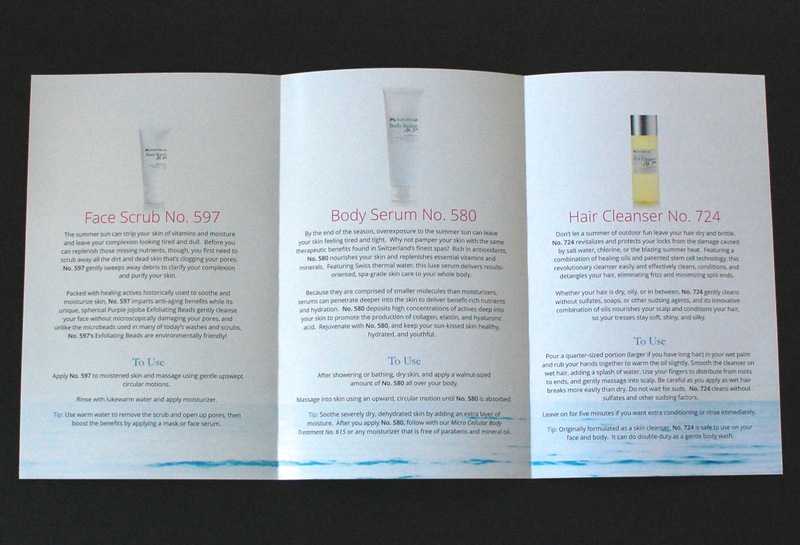 The information booklet! It lets you know what each product is and how to use it. Considering there’s no info on the actual bottles, this is very helpful. Once again, I’m impressed with the value of my From the Lab box. The estimated retail value of the products this month is over $150! Not bad for $29.95/month. 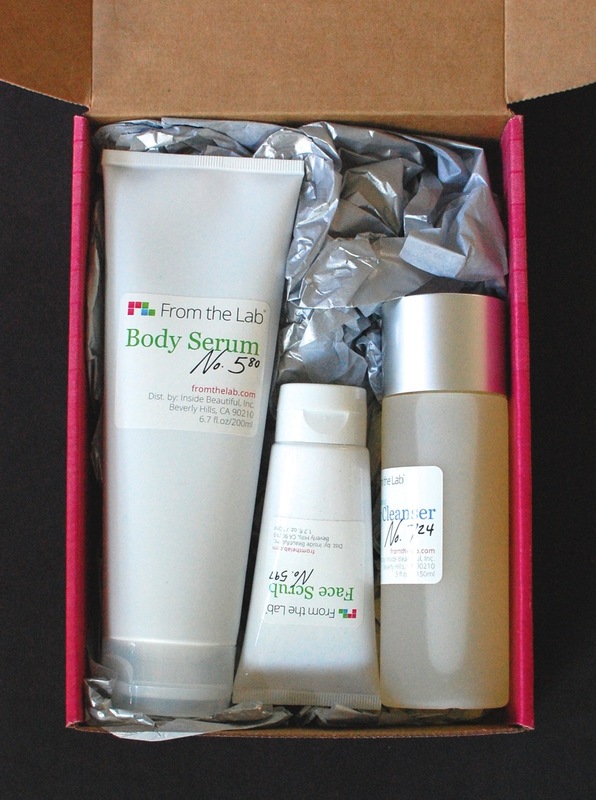 If you’d like to sign up for the next From the Lab box, you can get $30 in FREE store credit when you click here and use the code “GETFREE30” at checkout! All of the products in your monthly box can be re-purchased in their shop for under $20/item! Awesome!